Mobile telephony is one segment where we have seen major changes happen over the course of the past decade. However, if there is one piece of technology that has remained more or less similar in the same time period has to be the ubiquitous little Bluetooth headset. 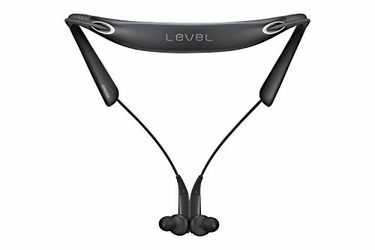 Bluetooth headsets could be broadly classified into three segments starting with the basic Bluetooth headset - the sole purpose of which is to help you make and receive calls without having to touch your phone. These type of headsets have virtually remained unchanged over the years. 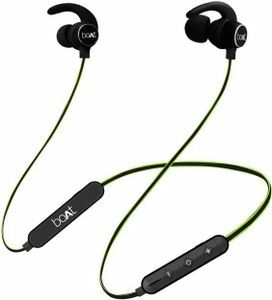 The other two kinds are your standard Bluetooth earphones and over the ear Bluetooth headphones both of which are capable of handling music playback - apart from just calls. 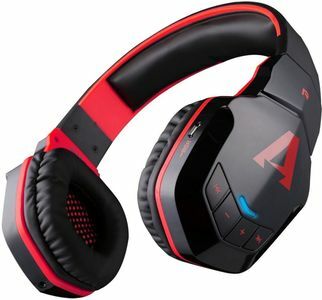 Modern Bluetooth headsets apart from boasting of excellent voice quality for calls, also support codecs like AAC, LDAC, and AptX that allow these headsets to handle high-quality files over via Bluetooth without having to bother about latency issues. 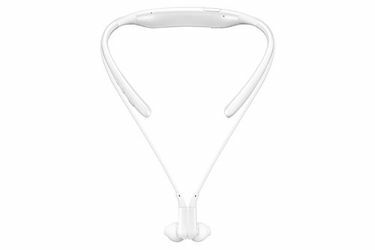 Modern Bluetooth headsets and headphones also boast of very efficient noise cancellation features and some models are also water resistant. 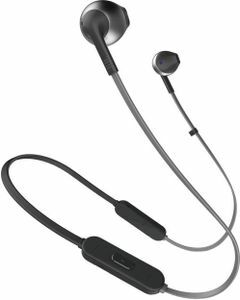 Normal Bluetooth headsets designed to handle voice calls are traditionally made by brands like Jabra and Plantronics while music oriented Bluetooth headphones/earphones are made by brands like Sony, Bose, Skullcandy, Boat and so on. Modern-day Bluetooth headsets come with several interesting features such as noise cancellation, touch controls on ear cups, long-distance range, foldable design, and much more. 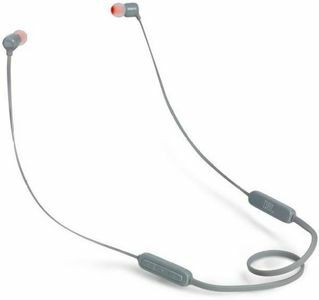 Comparing the different types and brands of Bluetooth headsets is important to choose the best. This is easily possible on several online shopping sites such as TATACliq, Amazon, Shopclues, and Flipkart. It is also true that shopping online will get you the best product without a spending an entire day for choosing the right one based on your needs and budget. To avail the product at the lowest price, you can make use of our price aggregator tool that eases your job and helps you identify the store that offers the best deal. Also, check for various cashback offers and discounts on the product so that there is a further dip in the final price. You can then buy it online from the comfort of your home. Prices mentioned above are the best (least) price available for each item across all stores. 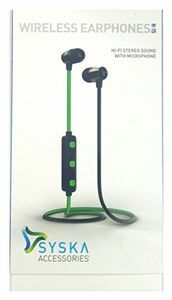 To get prices across all stores please select (click) a given Bluetooth Headsets.